For orders of a packing unit of Saibaba Nag Champa 15 grs. (12 pieces), Saibaba Nag Champa 8 grs. 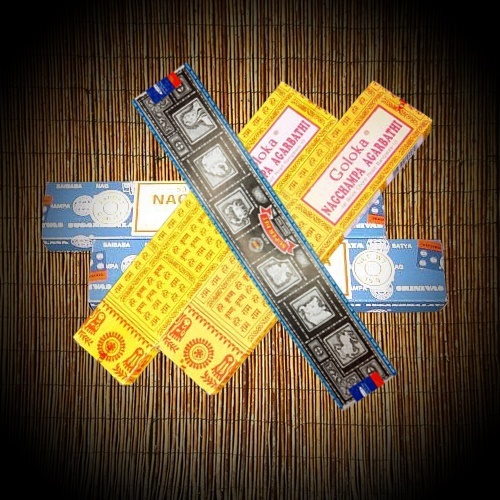 (25 pieces), Golokha Nag Champa 16 grs. (12 pieces), and Auroshika 10 grs. (10 pieces) per fragrance, 10 % discount.